We heard about Sony’s replacement for the A700 back in February, the A77, and now some new photos have been leaked as well as some more information on the Sony A 77. 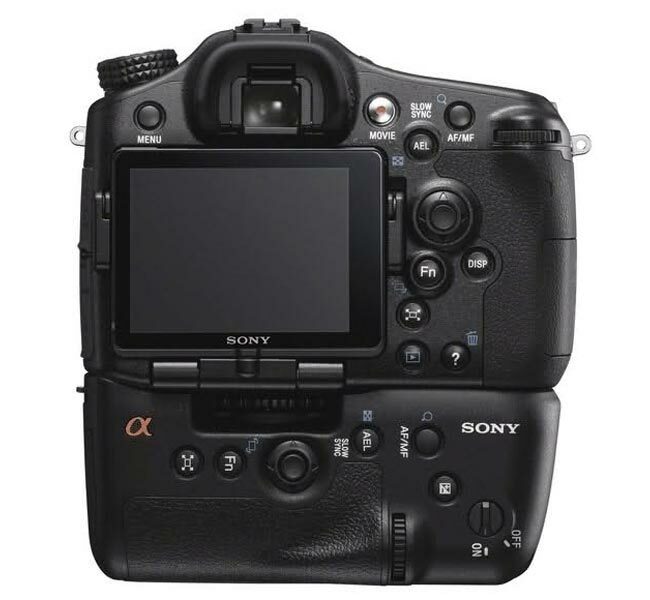 The Sony A 77 is reported to come with a 24 megapixel sensor, and it will be capable of recording HD video, so we presume that will be Full HD in 1080p, and it will come with a new semi transparent mirror, with something that Sony calls ‘Translucent Mirror Technology”. We have also heard previously that the Sony A 77 will feature a newly developed Sony Exmor APS HD CMOS sensor, and it is expected to be officially announced some time next month. 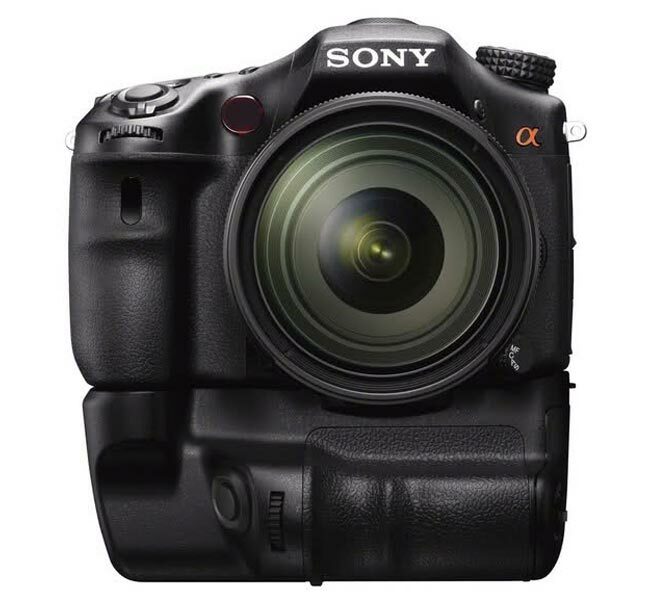 the Sony A77 is expected to retail for less than $1,000 as soon as we get some information on the full specifications on the A77 as well as pricing and release date information we will let you guys know.